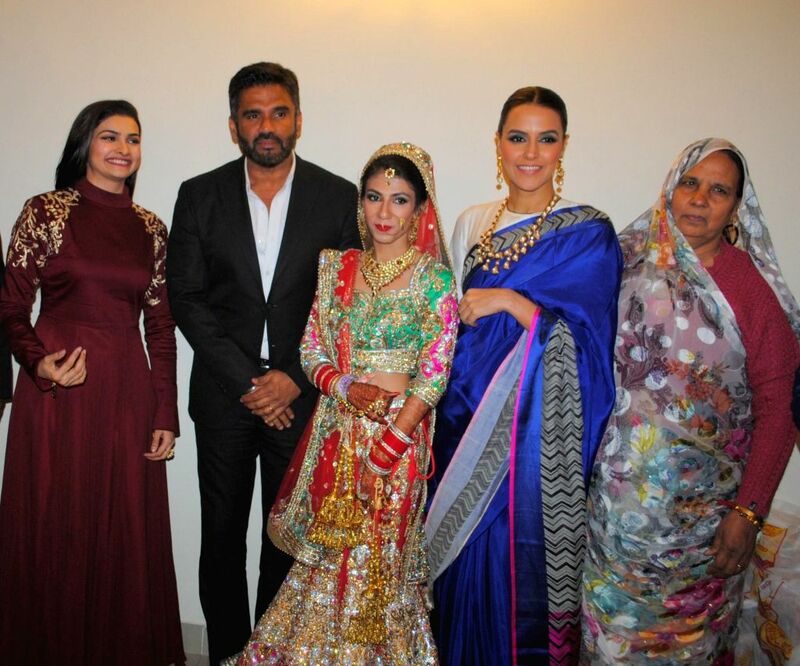 Mumbai: Actor Sunil Shetty, Atin and Lalita snapped at producer Krishna Choudhary's daughter's wedding in Mumbai on 12th February 2013 . 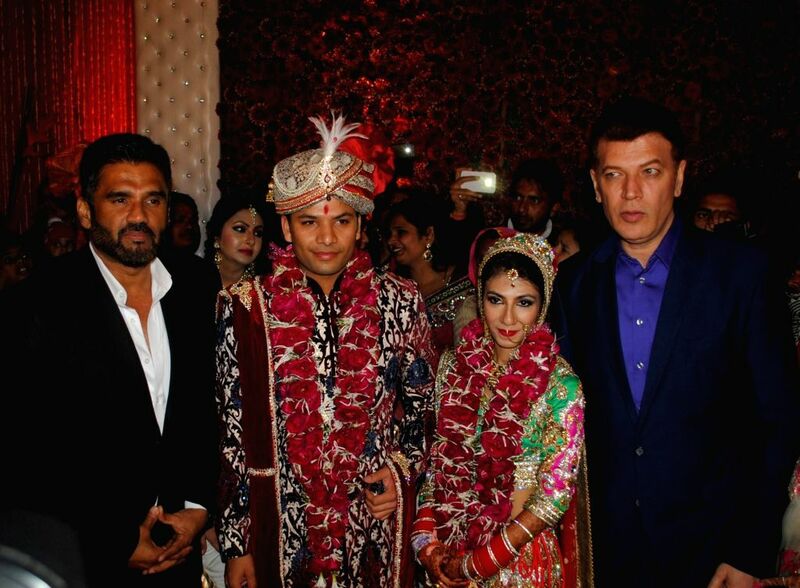 Actor Sunil Shetty with Atin, Lalita and Aditya Pancholi snapped at producer Krishna Choudhary's daughter's wedding in Mumbai on 12th February 2013 . 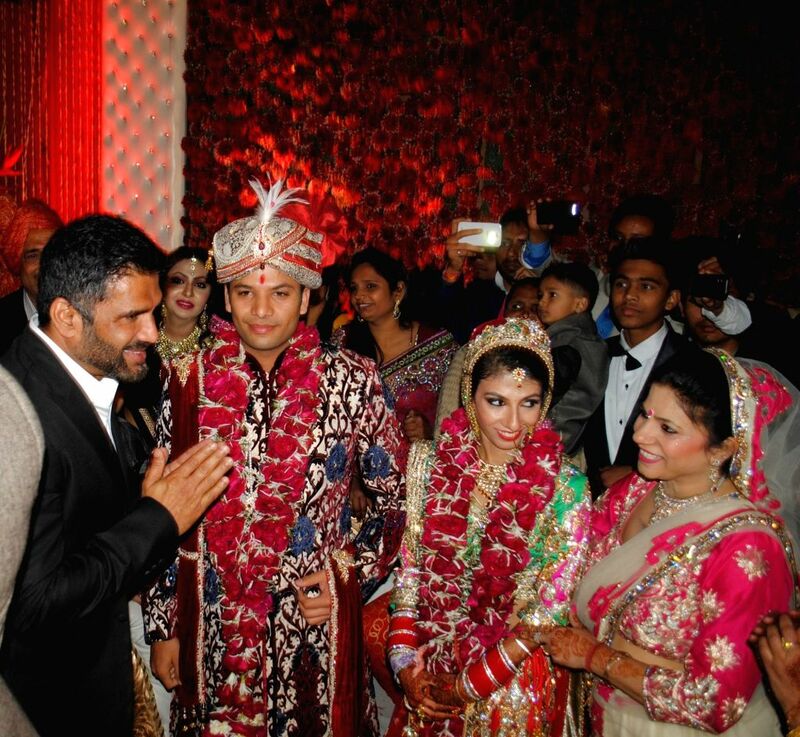 Actors Prachi Desai, Sunil Shetty and Neha Dhupia.snapped at producer Krishna Choudhary's daughter's wedding in Mumbai on 12th February 2013 . 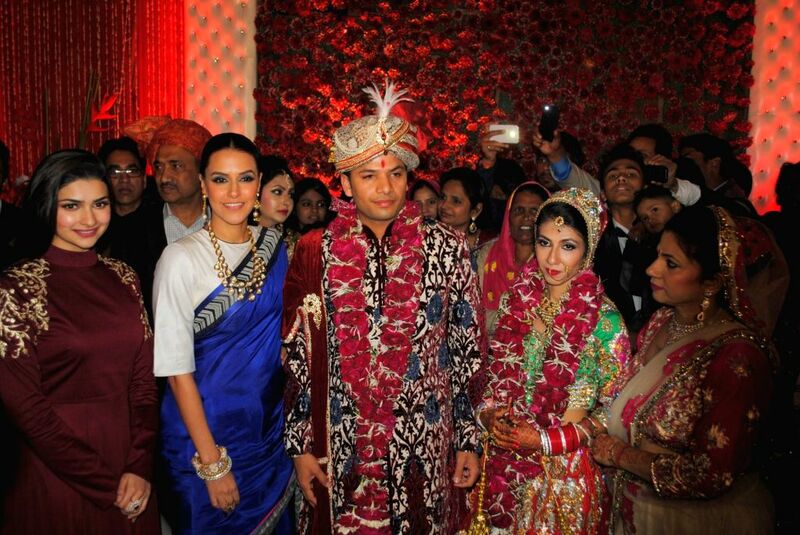 Actors Prachi Desai, Neha Dhupia, Atin and Lalita snapped at producer Krishna Choudhary's daughter's wedding in Mumbai on 12th February 2013 . 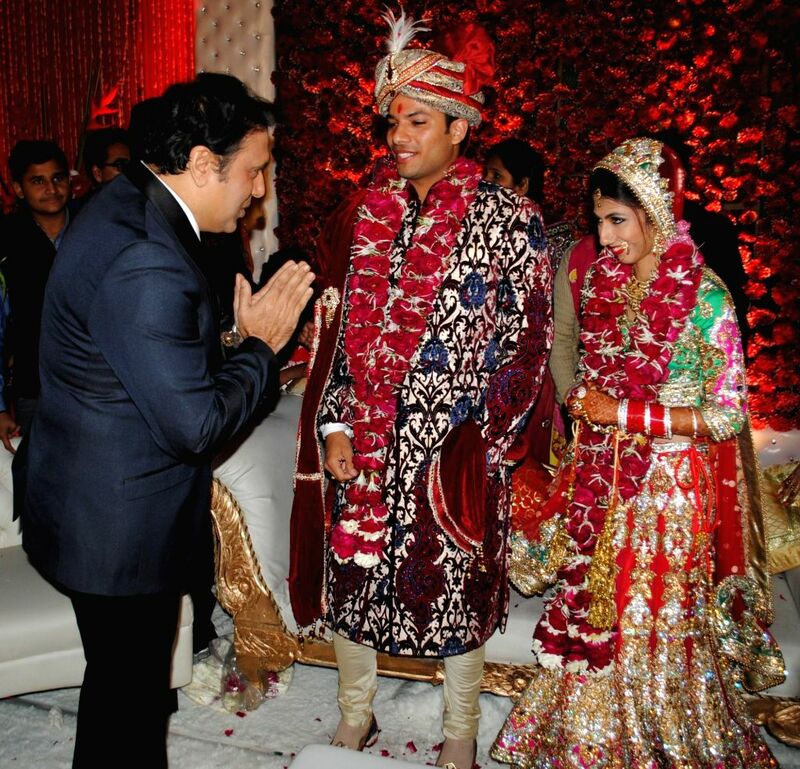 Actor Govinda, Atin and Lalita snapped at producer Krishna Choudhary's daughter's wedding in Mumbai on 12th February 2013 . 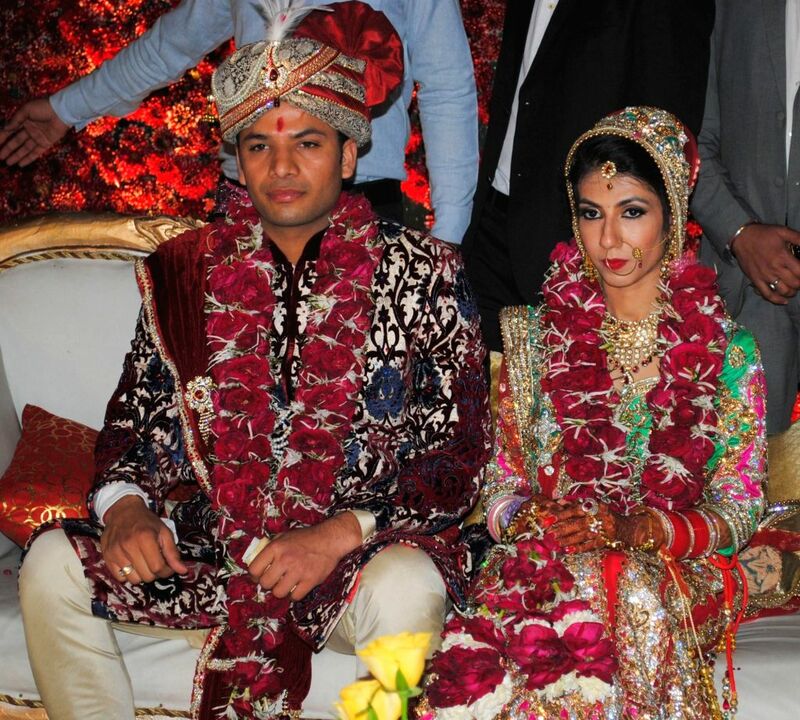 Atin and Lalita snapped at producer Krishna Choudhary's daughter's wedding in Mumbai on 12th February 2013 . 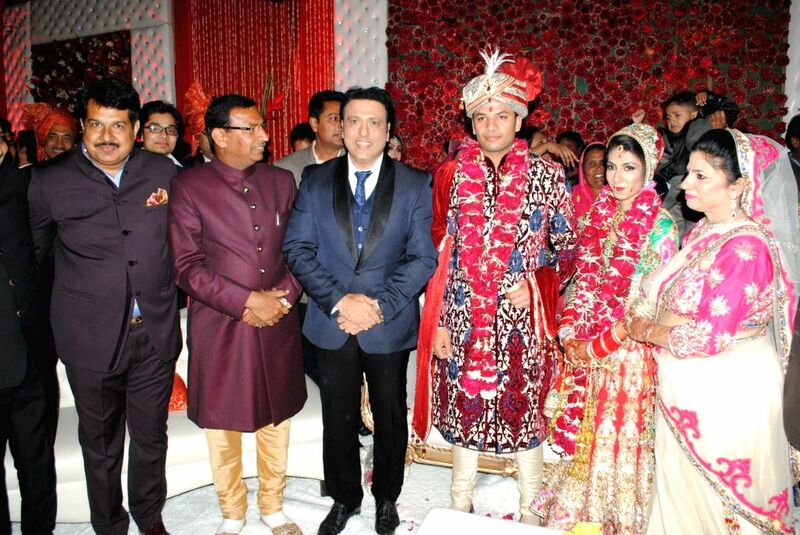 Krishan Choudhary (Bride's father), jai Karan Choudhary (Groom's father), Govinda, Atin and Lalita snapped at producer Krishna Choudhary's daughter's wedding in Mumbai on 12th February 2013 .